As the technology evolves, our focus is on Temenos Channel Solutions and enabling financial institutions to on board on digital technology by providing fast-tracked implementation services across majority of platforms. NdcTech follows the best standards of UX Engineering and Architecture Design along with proven management practices to deliver a comprehensive solution to our clients while reducing their total cost of ownership. NdcTech have also actively participated in Temenos Innovation Jam every year held in Abu Dhabi. Last year NdcTech was the Runner up in Temenos Innovation Jam for its product FinBazaar that focuses on involving banks directly into BE Commerce (Banking in E Commerce) through this application. 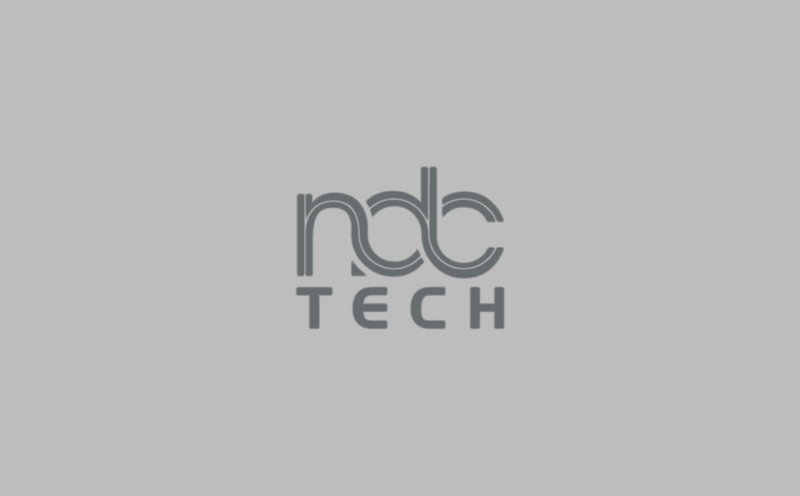 Currently NdcTech is implementing its digital solution for multiple clients across the region. Our Digital solutions team have built several applications on UXP platform for our clients and prospects from customer onboarding to Digital Loan origination system. NdcTech is an approved Temenos Partner in Middle East, Africa and Pakistan.